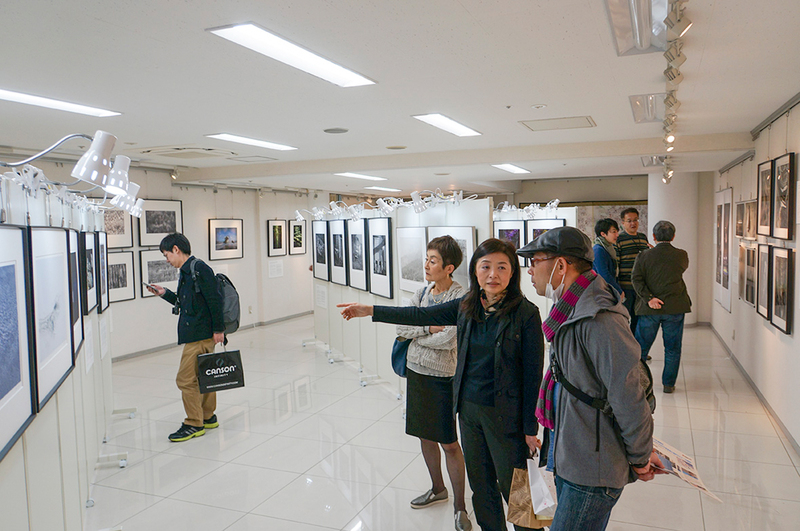 During CP+2018(Camera &Photo Imaging Show 2018), SAMURAI FOTO Exhibition is held in Subway Gallery M.
SAMURAI FOTO has its 4th photo exhibition with the theme of “Making a beautiful bridge”. It’s been 5 years since SAMURAI FOTO was established. We have worked hard to widen our appeals to the fine art market in overseas. We have created wonderful outcomes such as being invited to the international photo festivals and attending some photo exhibitions at museums in foreign countries. 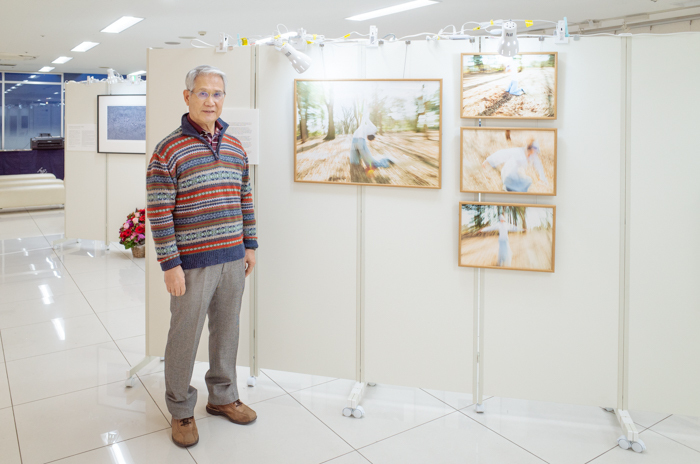 Moreover, some of our members’ art works were purchased there. What we were most happy about was to have developed relationships with many important people in art market. 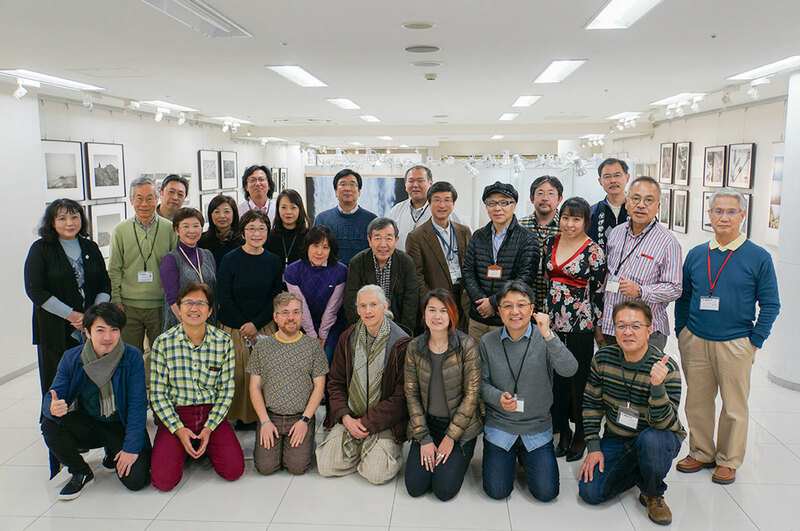 We have met curators of Photo museum in the U.S, organizers of International Photo Festival and many famous Photographic artists. 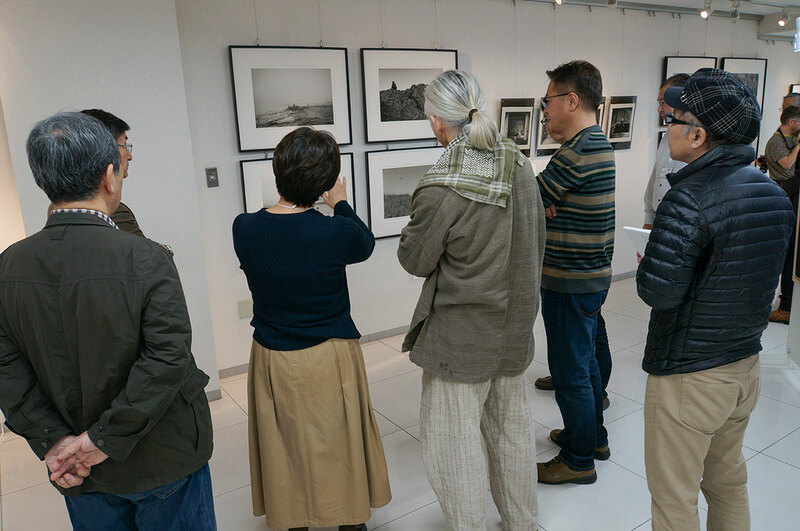 To share one of our cultural exchanges with you, we invited some photographers from San Francisco to our photo exhibition this time. SUPPORTING COMPANIES Adobe Systems Inc., Ise Washi., Epson Corp., Cannon Marketing Japan Inc., Wacom Co., Ltd.
Art work of Yoshitaka Masuda; He made art works with movement pictures of the improvisational dancer. Chosed 4 pictures, the most abstract among his artworks.